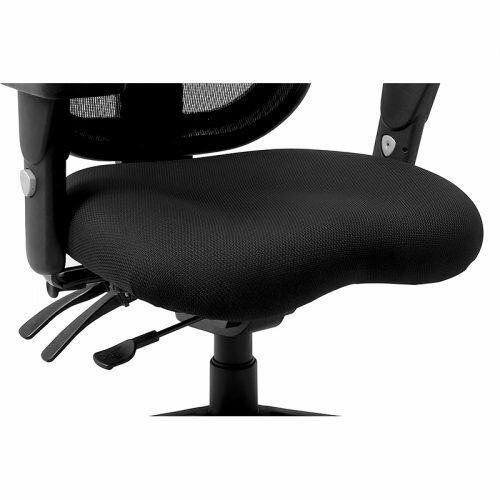 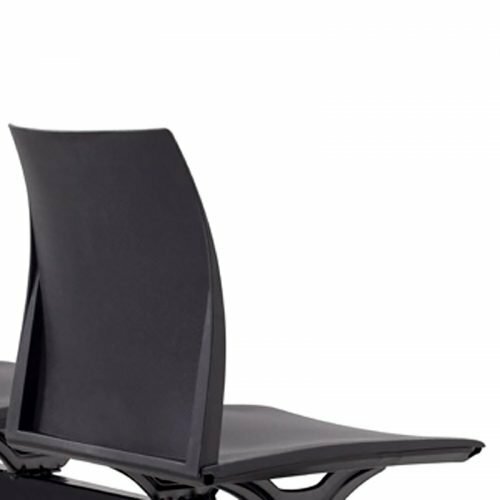 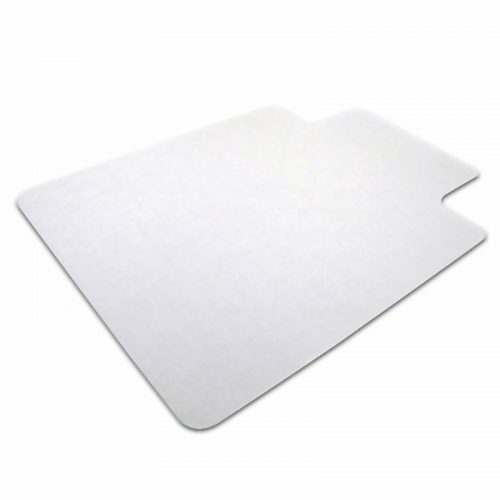 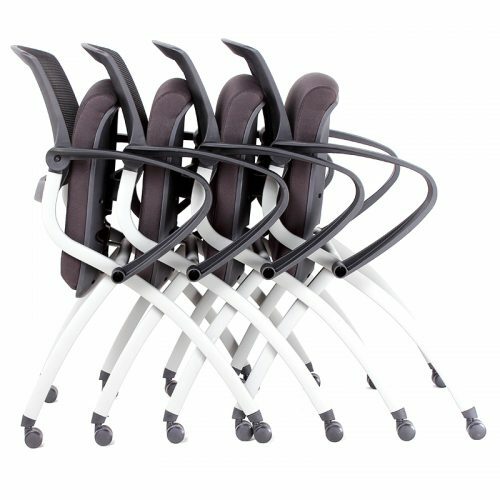 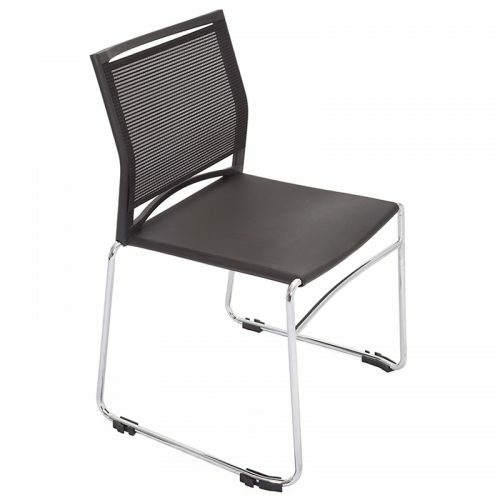 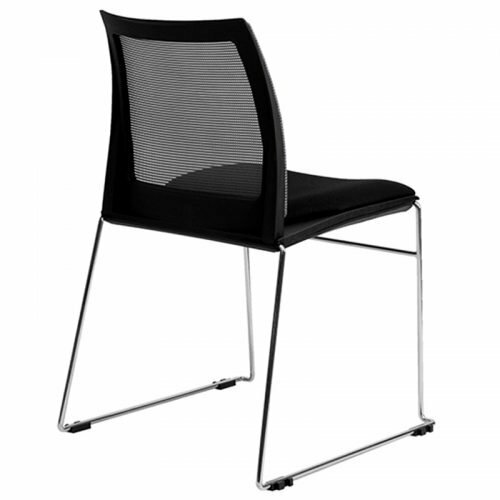 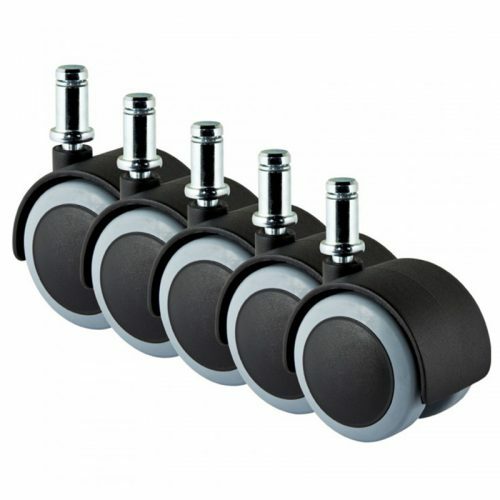 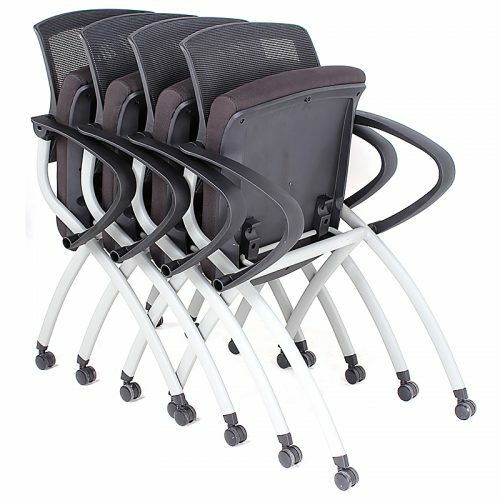 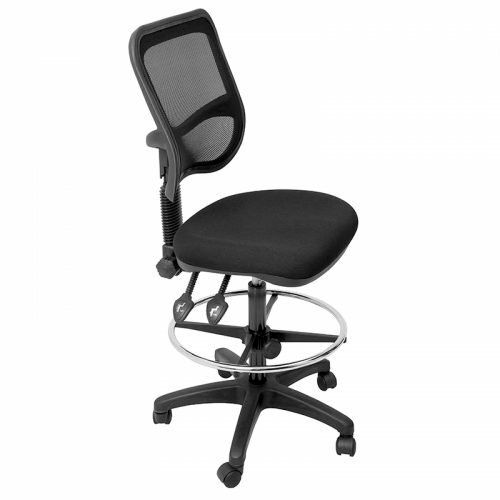 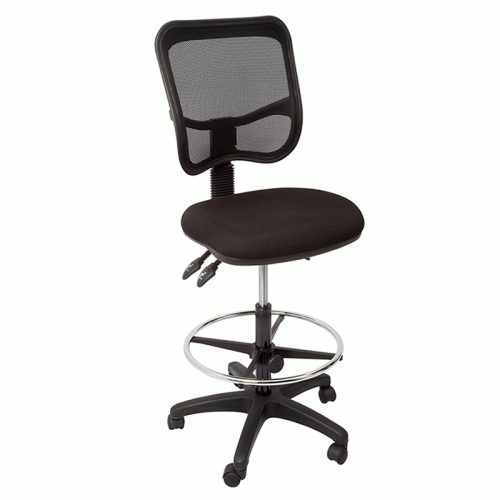 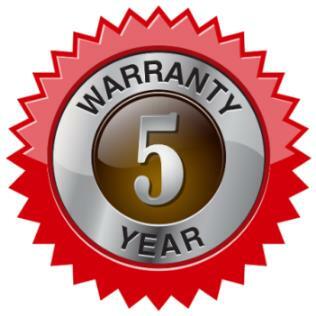 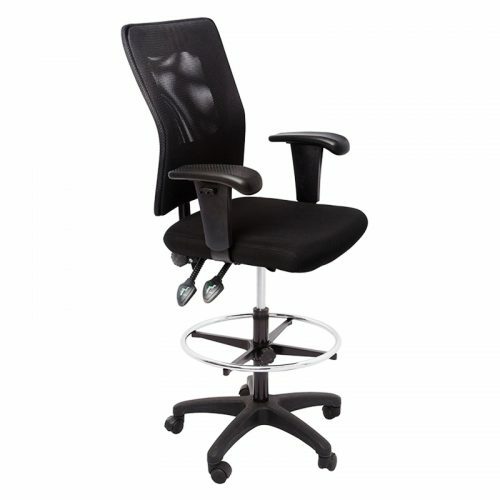 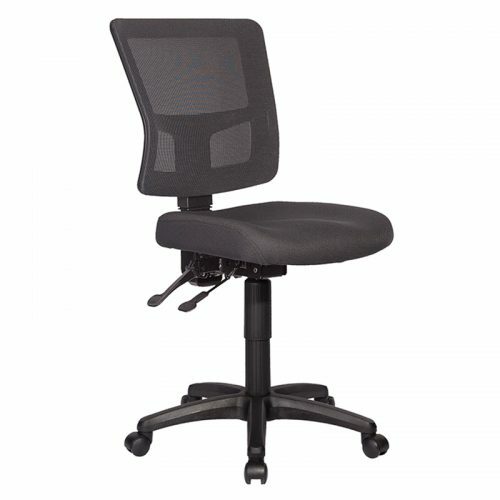 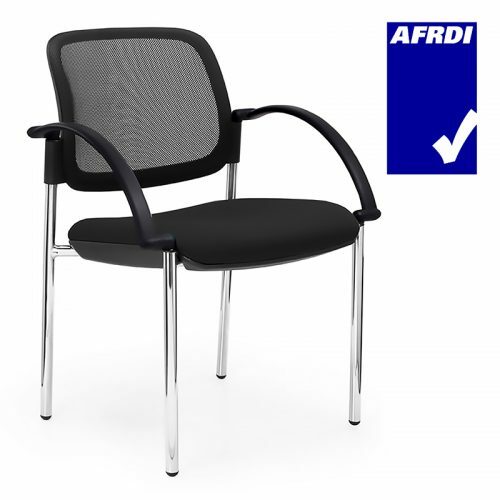 The number one advantage that mesh back chairs offer is superior ventilation. 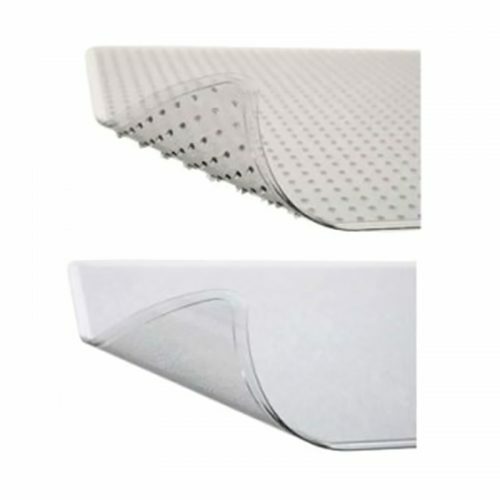 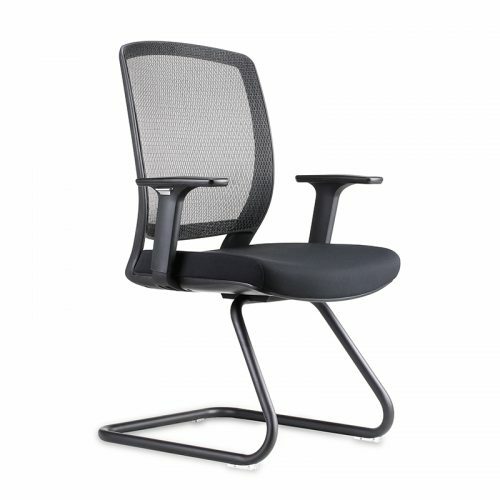 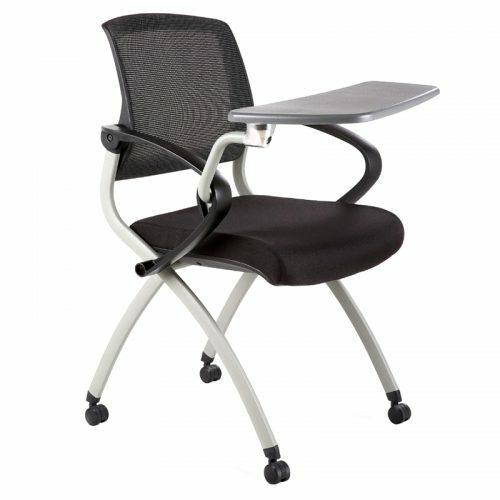 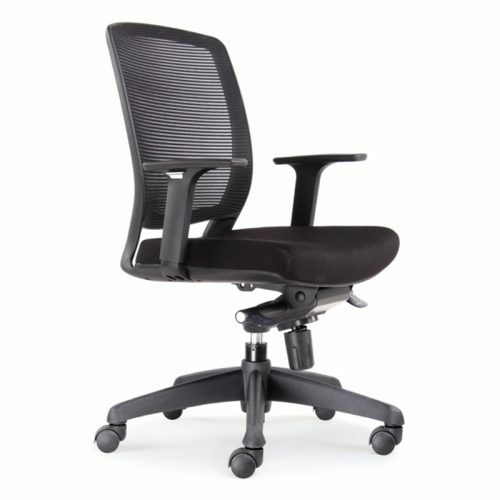 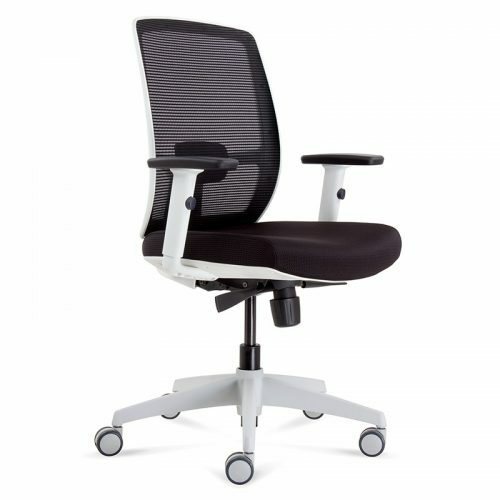 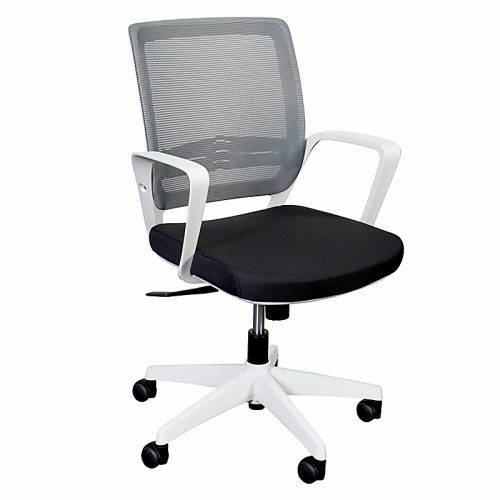 The mesh design enables airflow, helping keep users cooler as they sit and work. 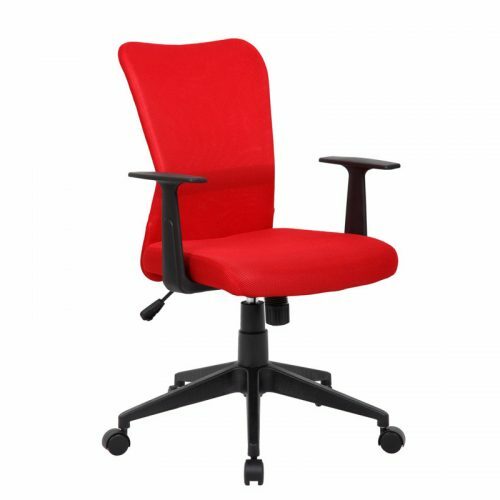 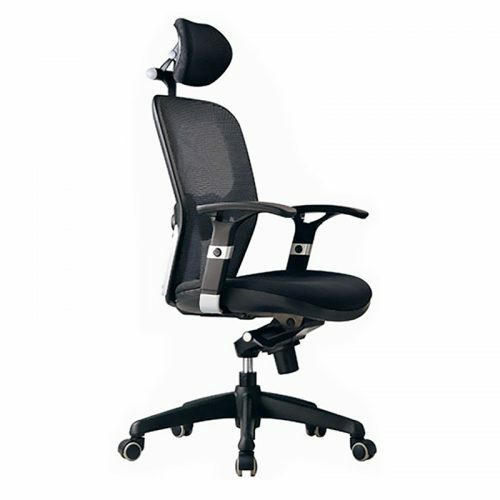 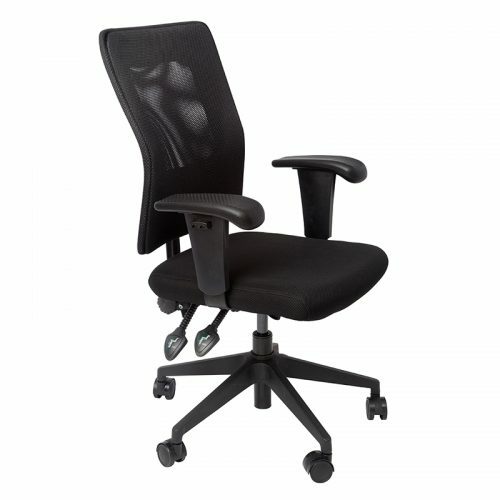 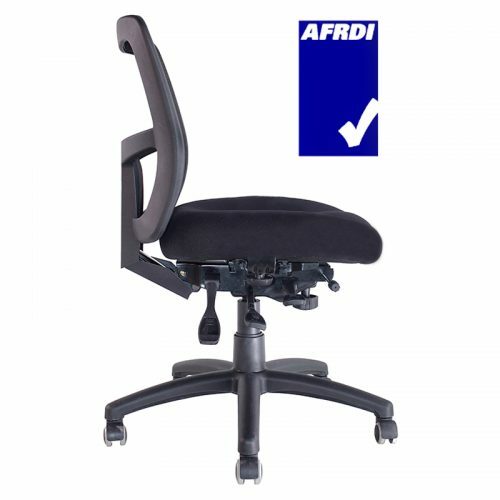 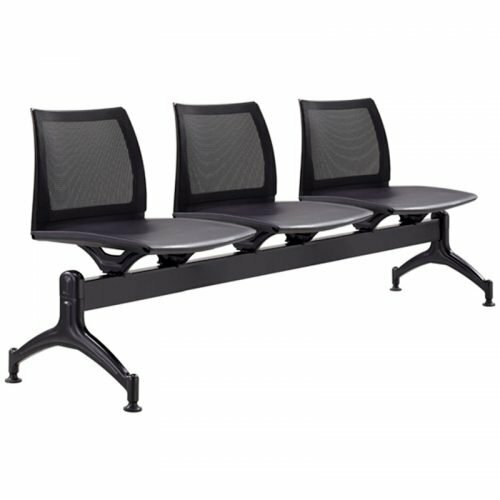 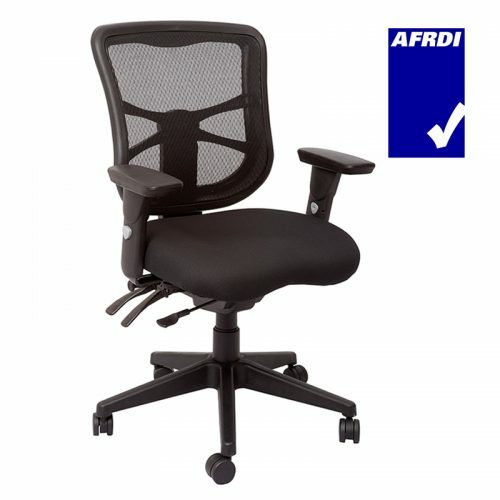 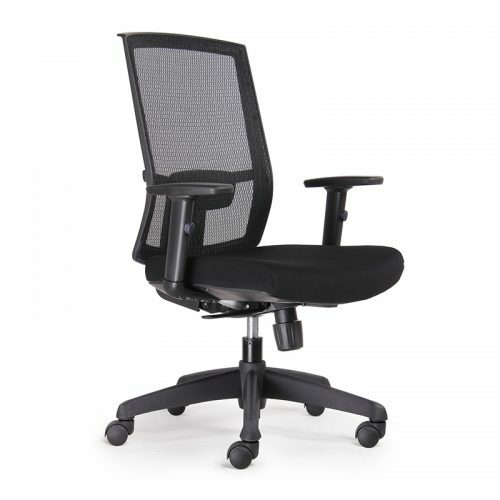 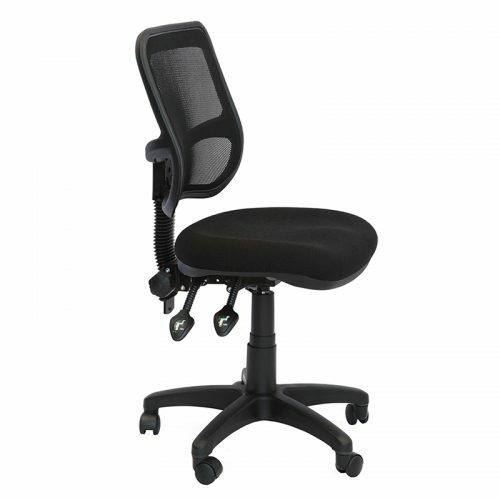 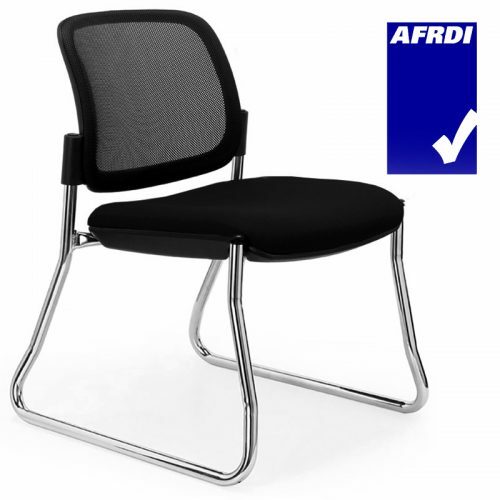 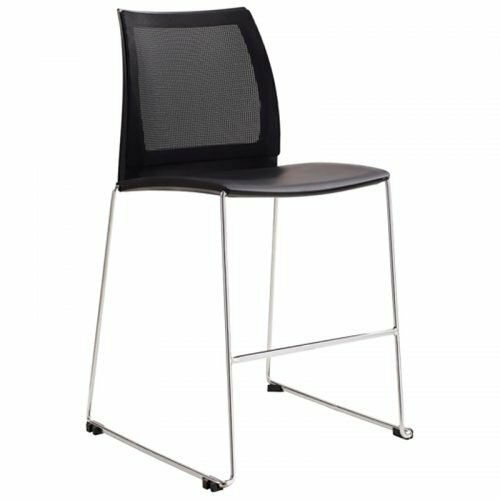 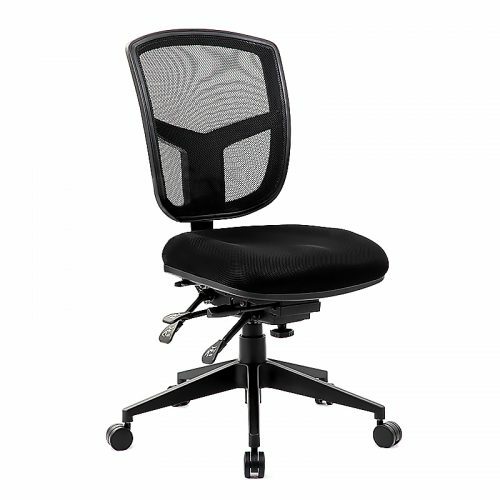 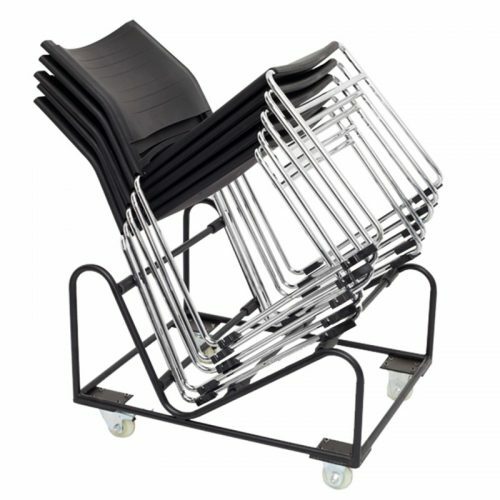 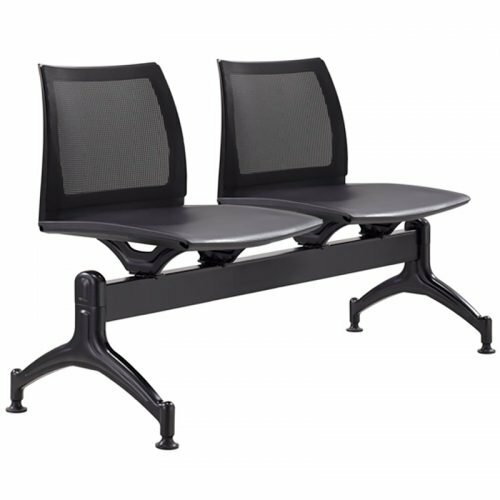 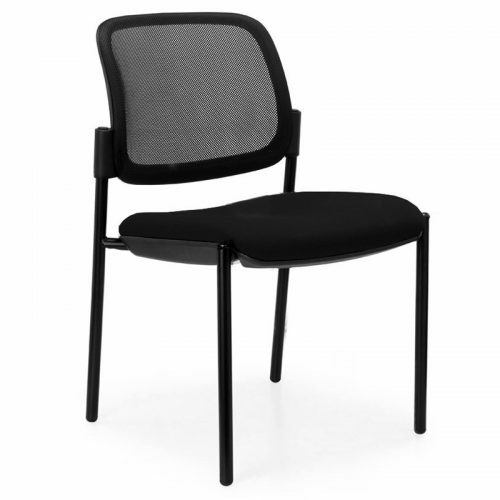 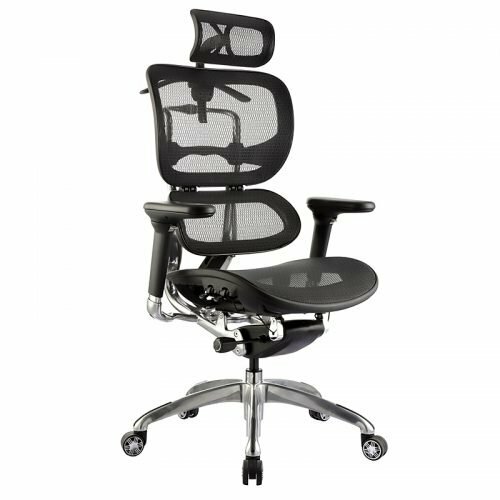 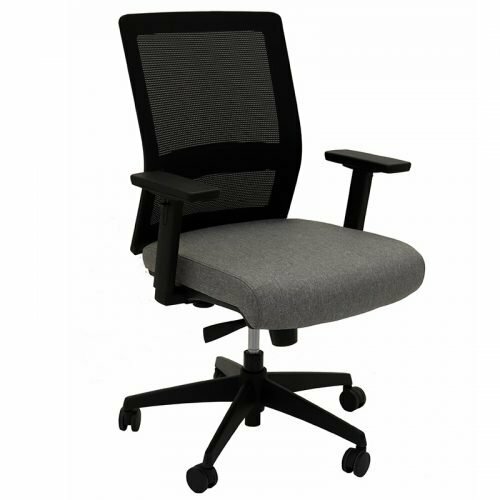 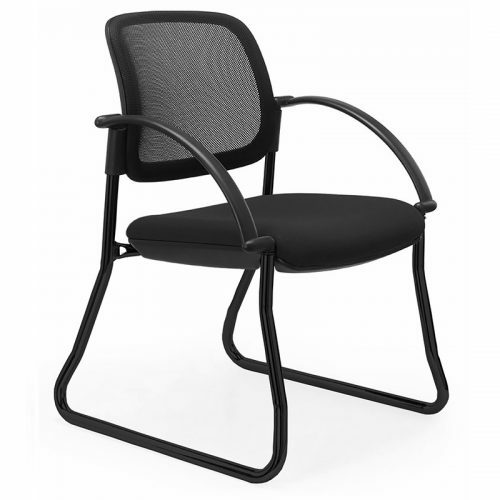 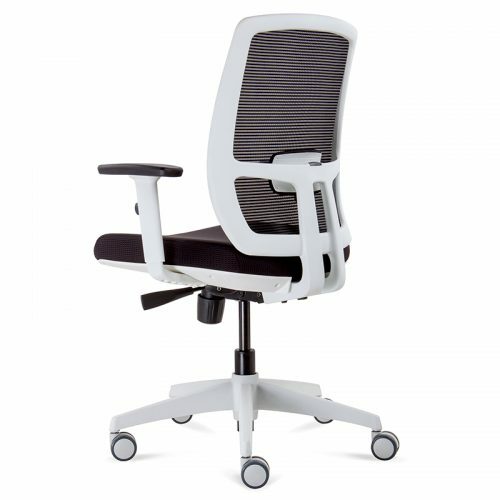 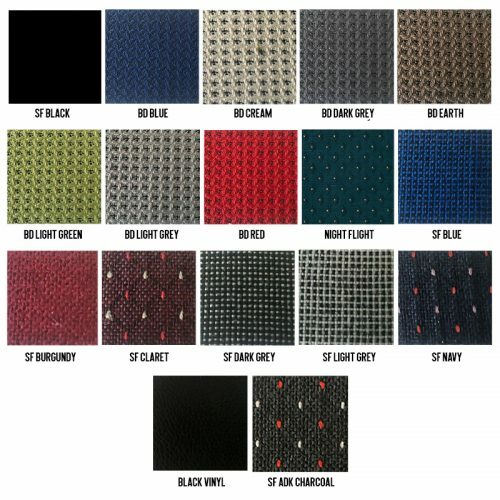 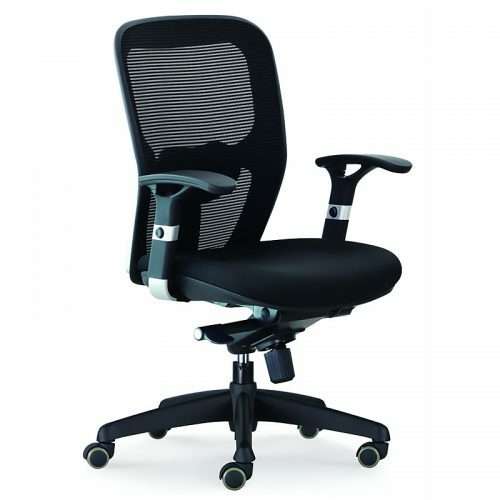 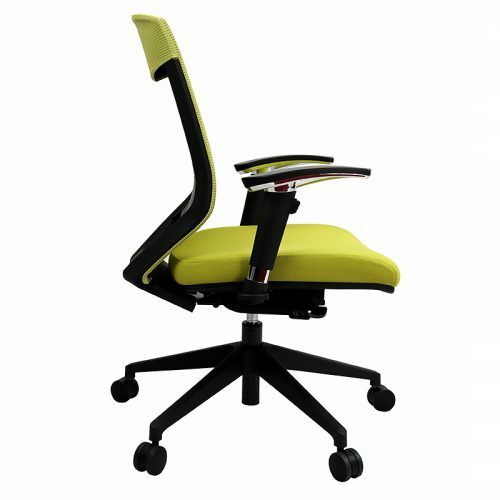 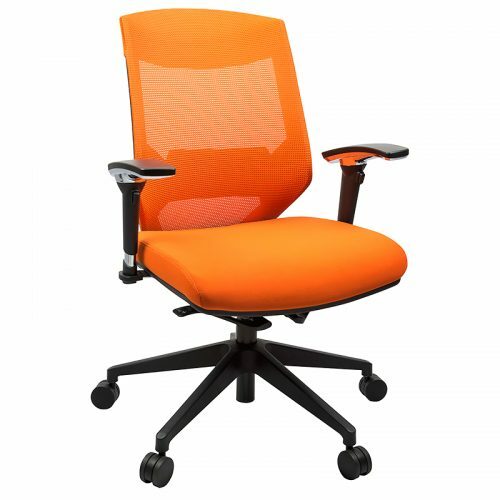 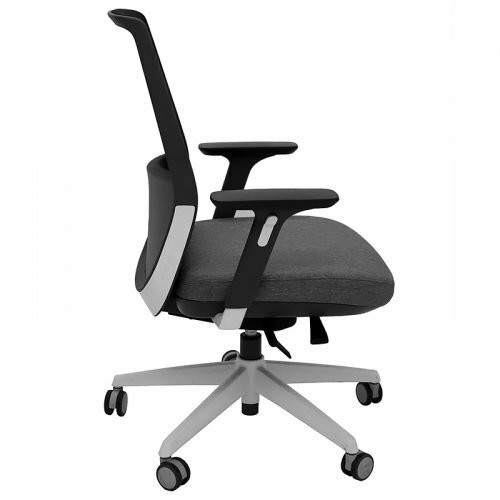 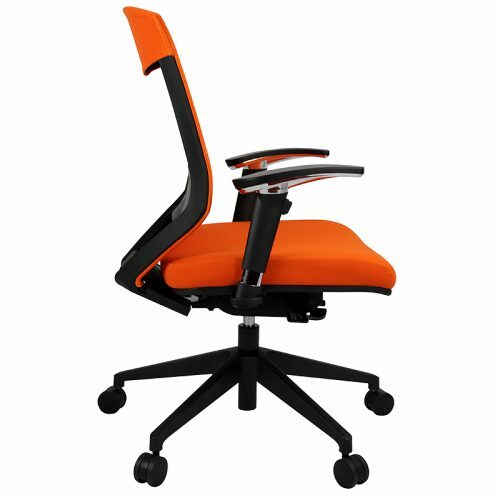 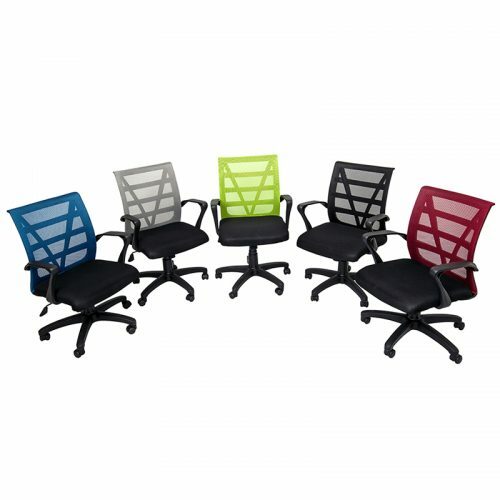 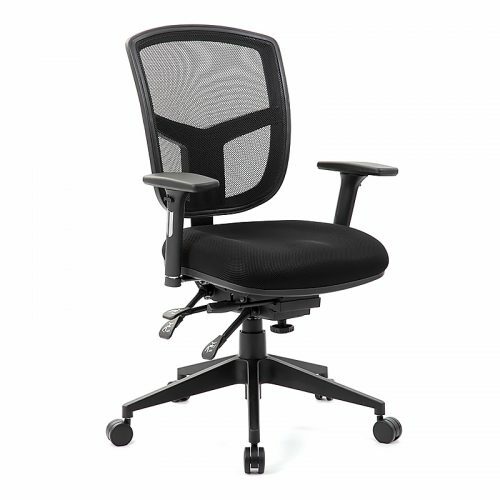 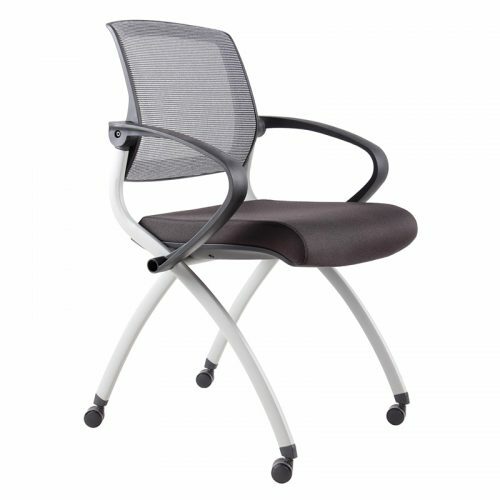 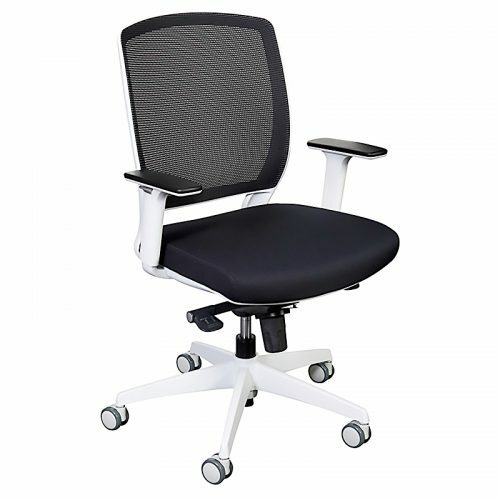 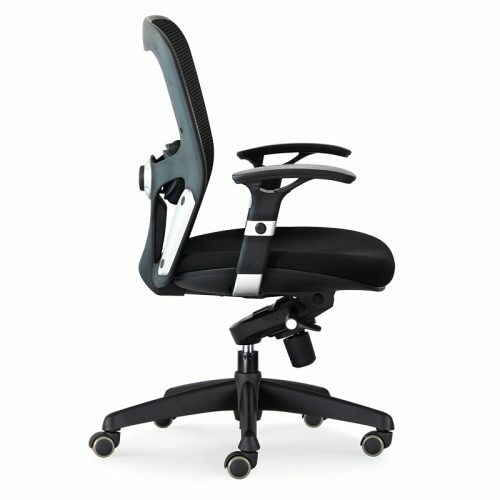 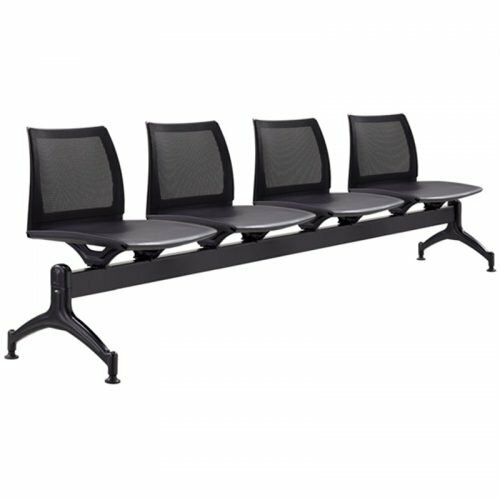 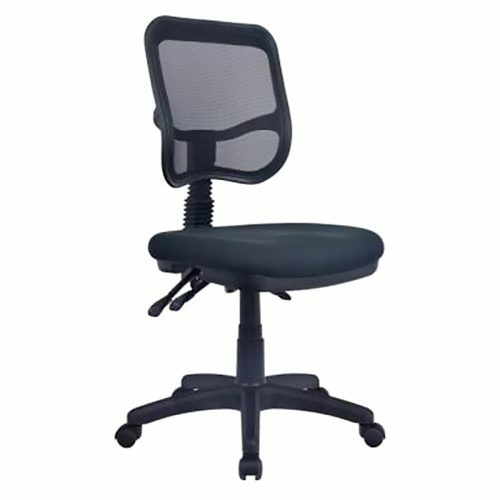 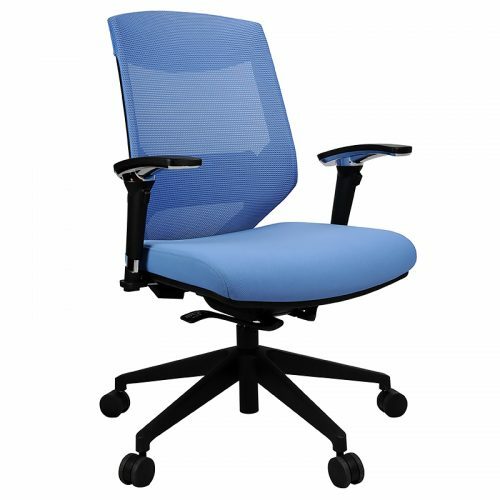 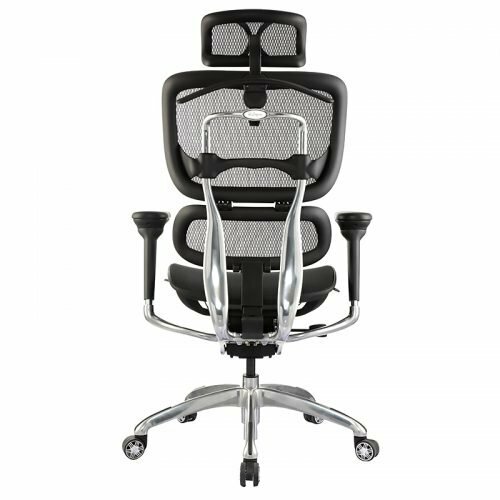 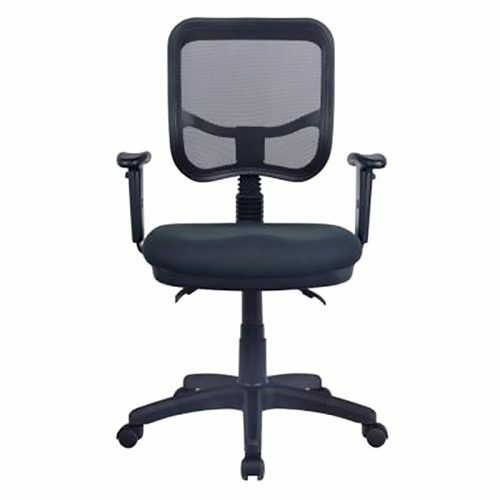 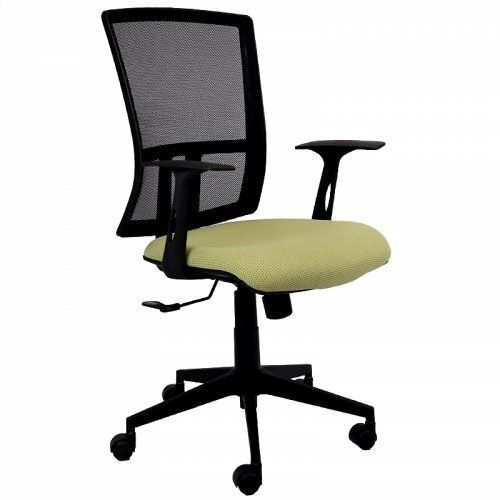 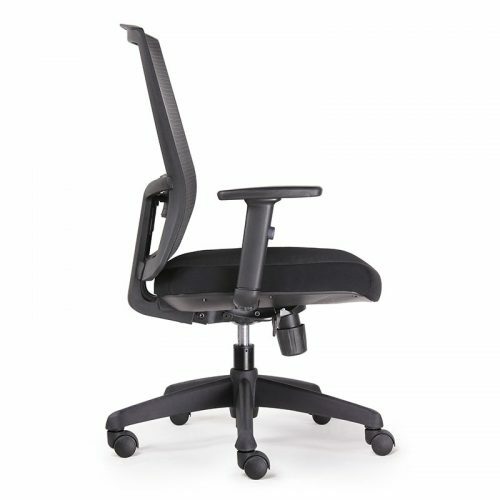 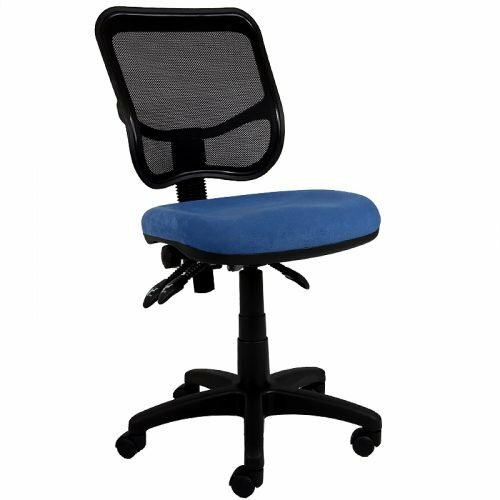 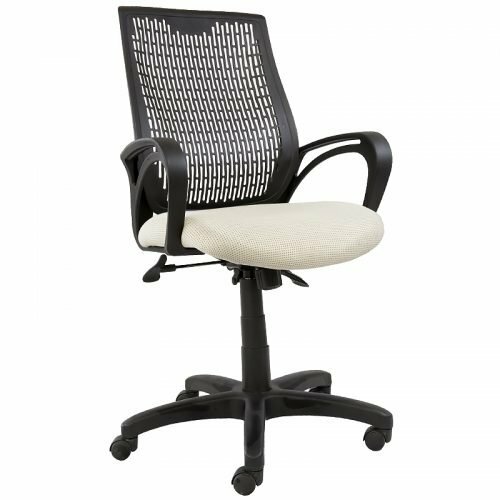 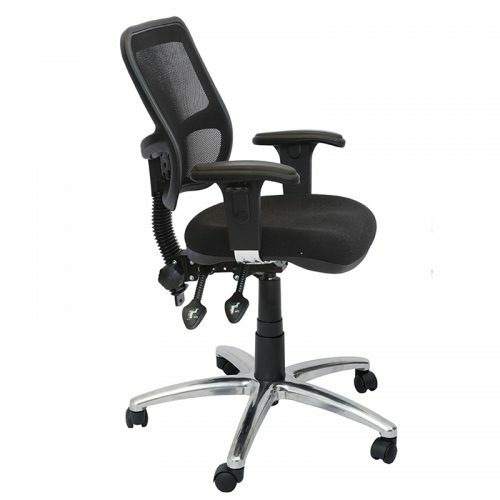 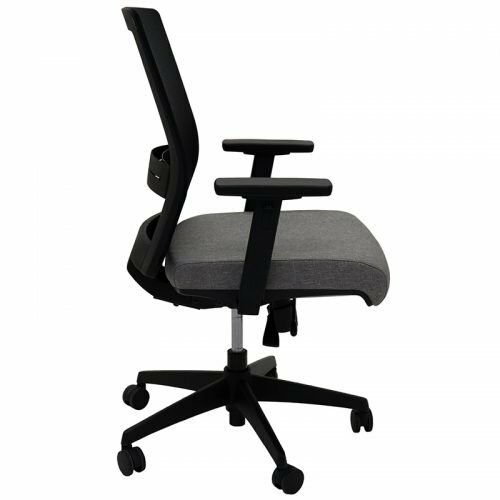 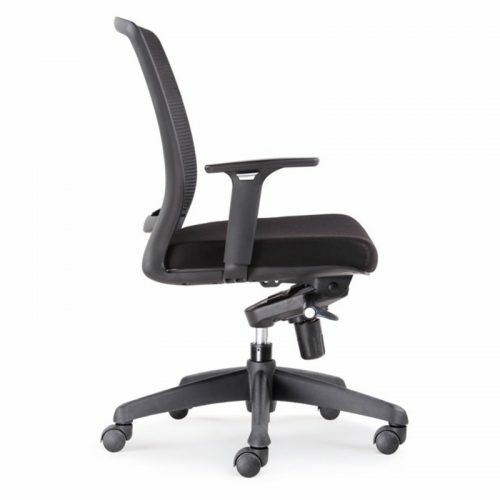 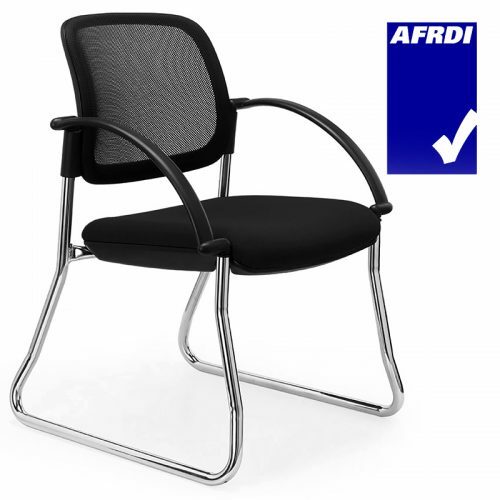 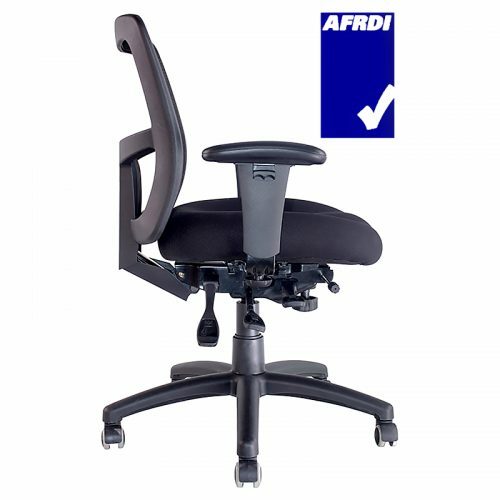 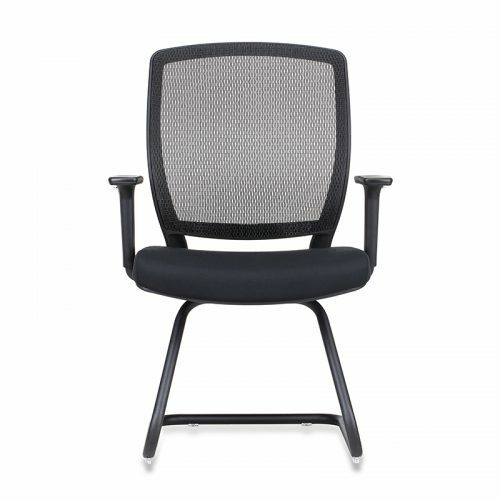 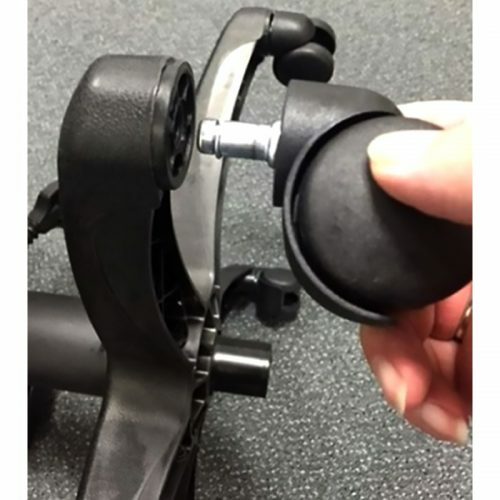 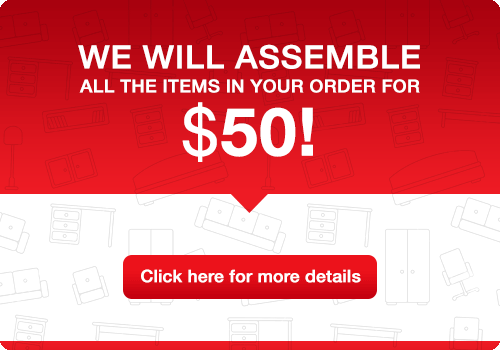 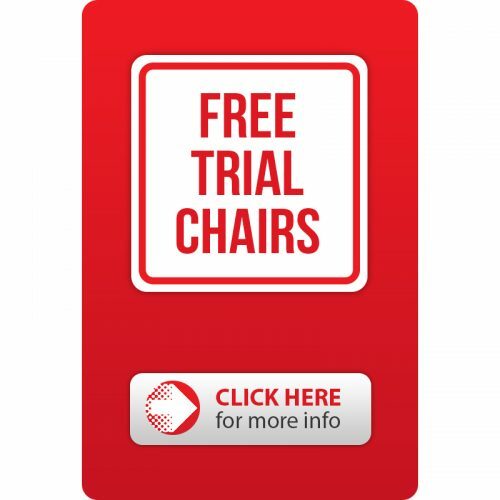 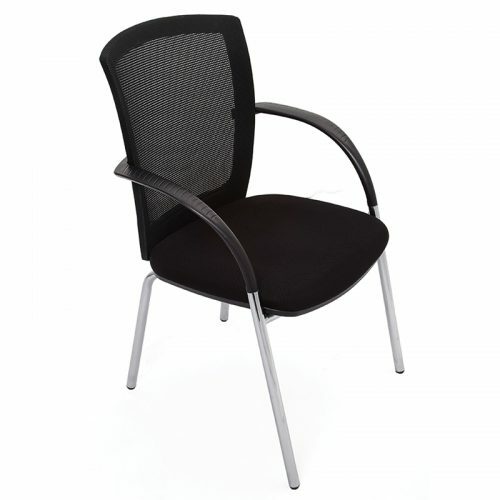 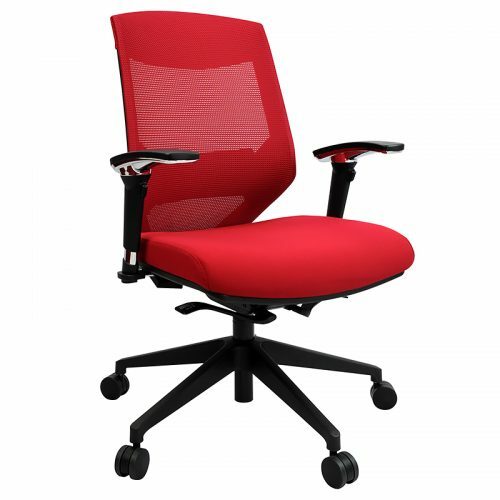 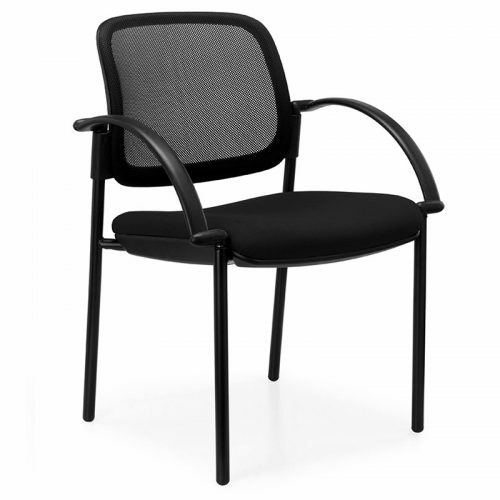 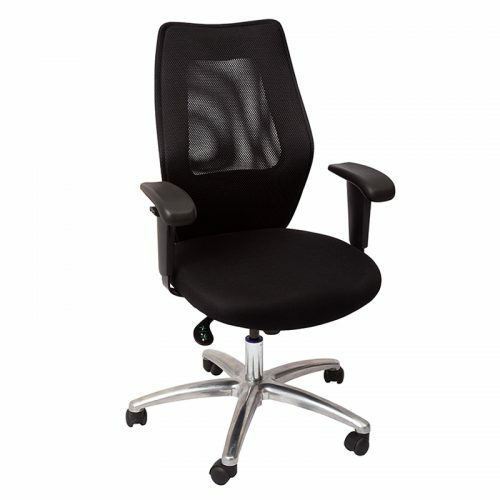 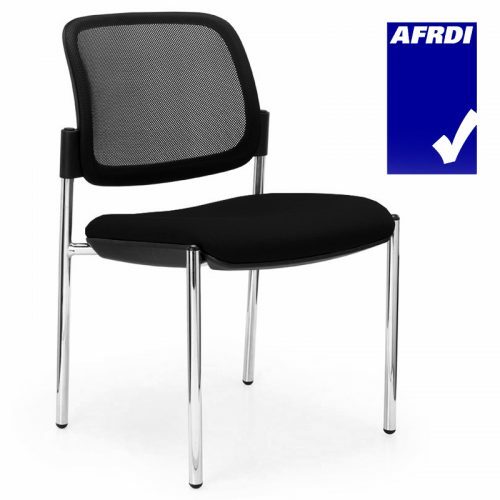 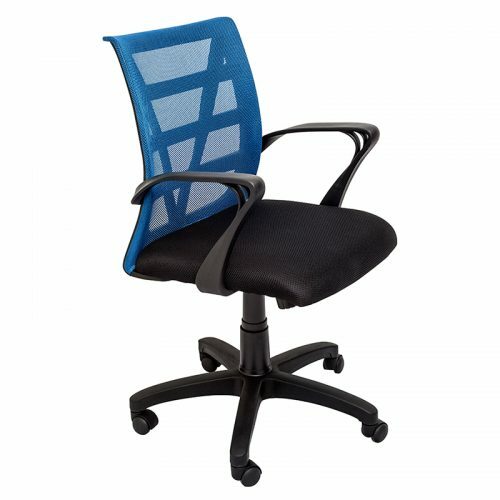 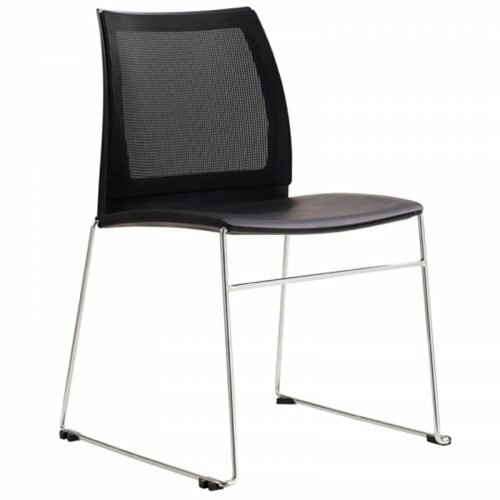 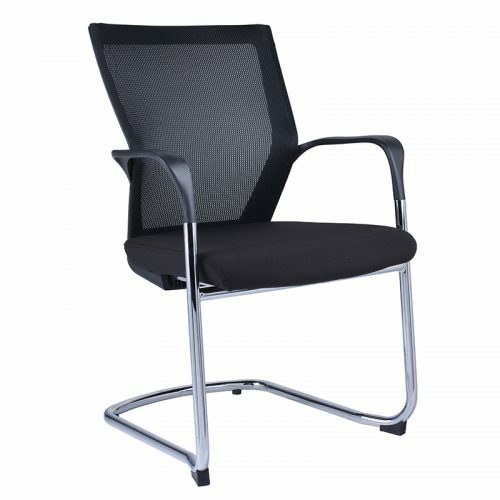 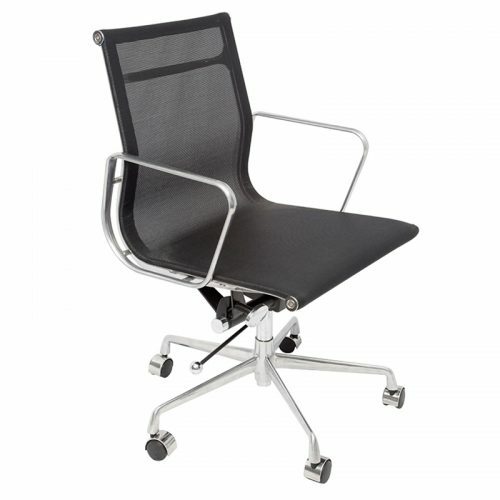 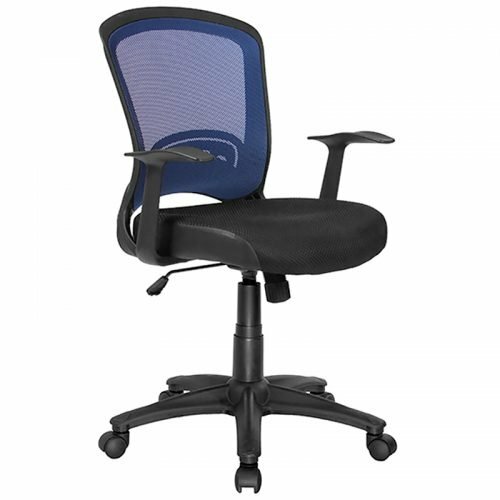 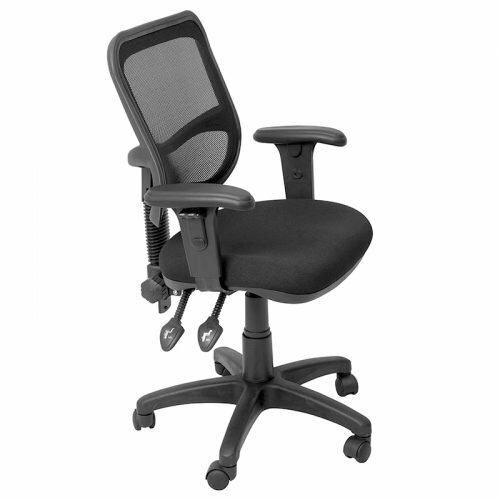 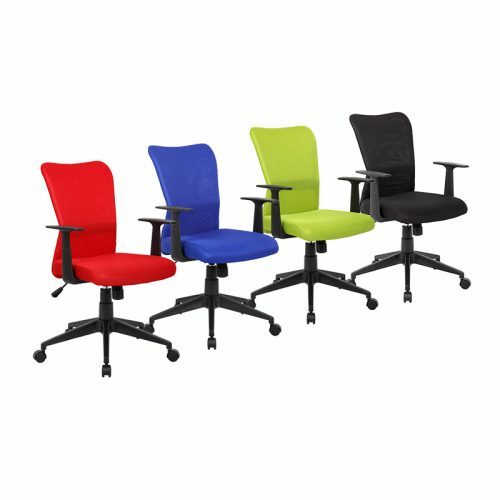 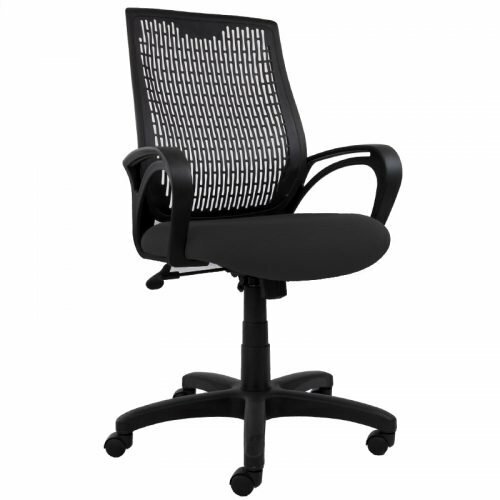 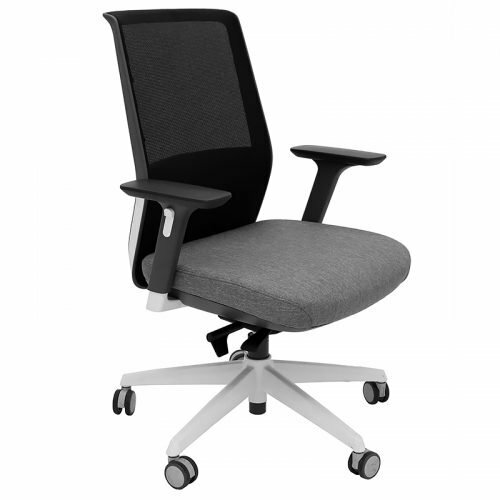 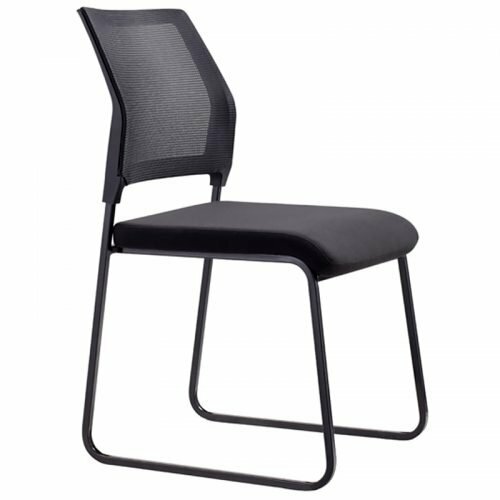 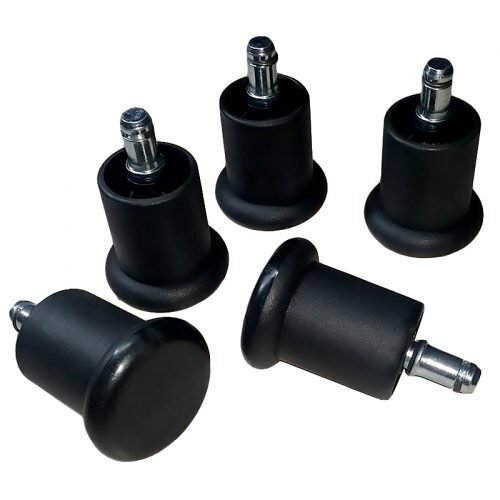 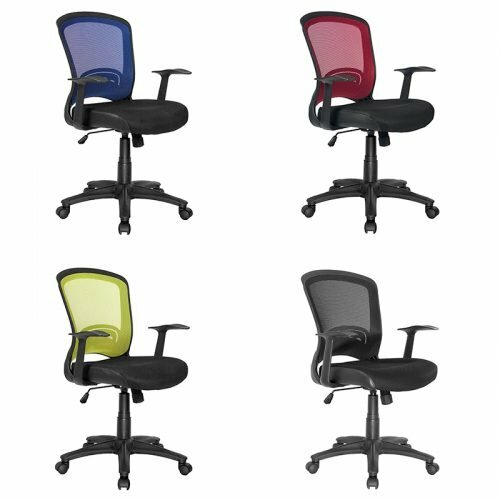 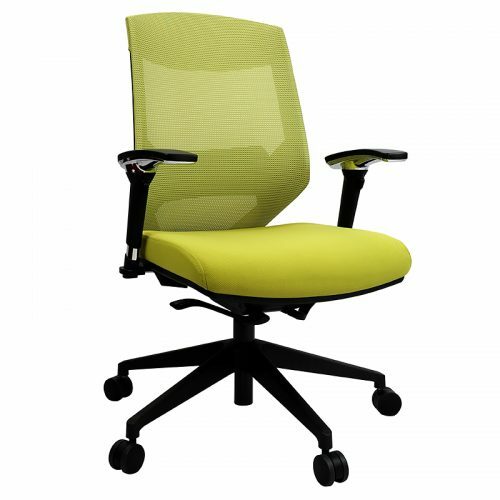 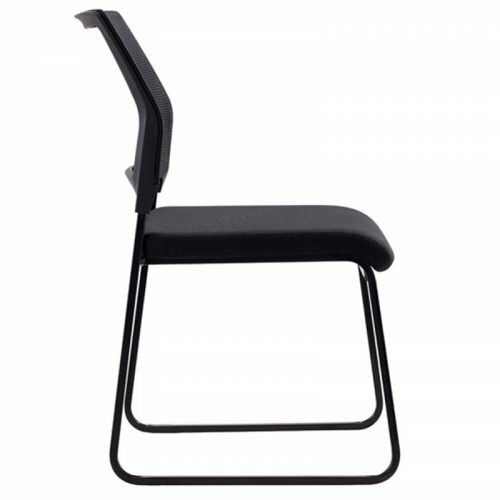 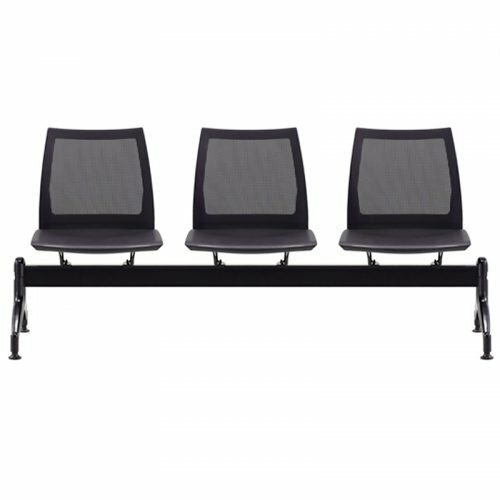 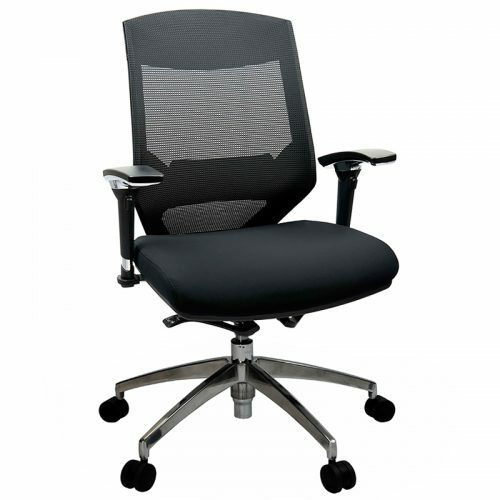 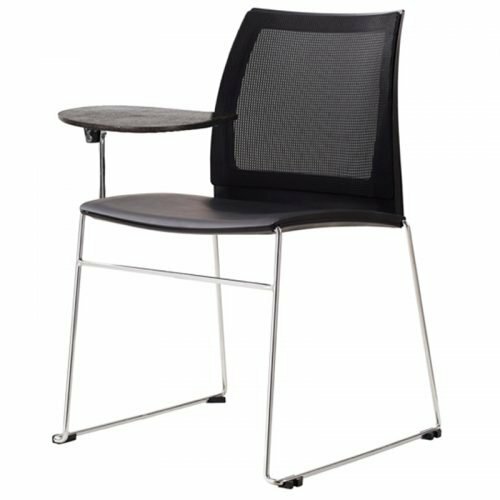 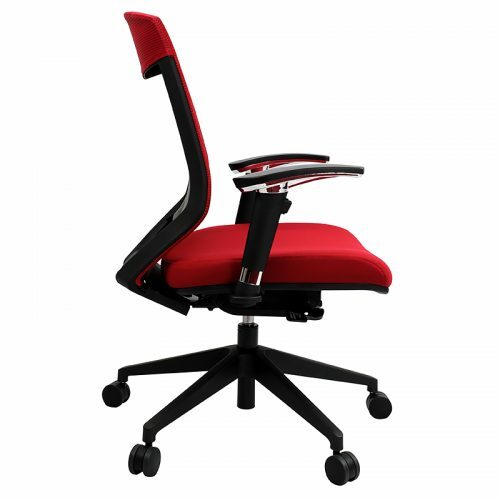 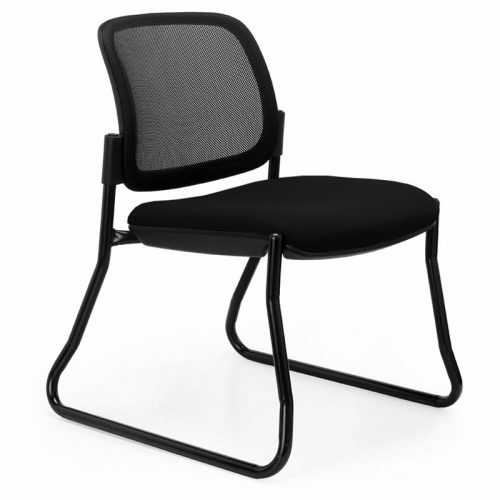 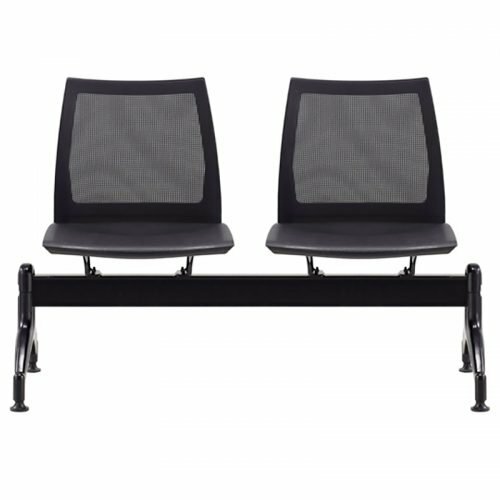 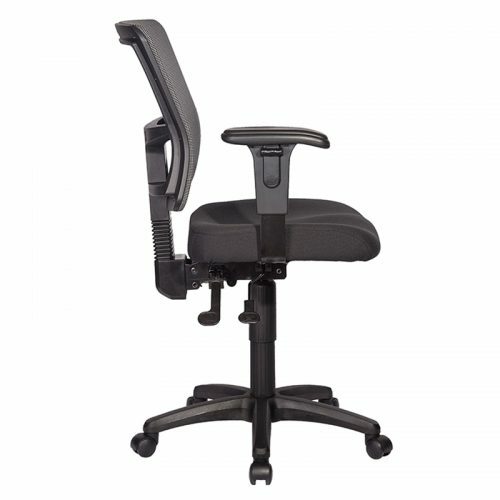 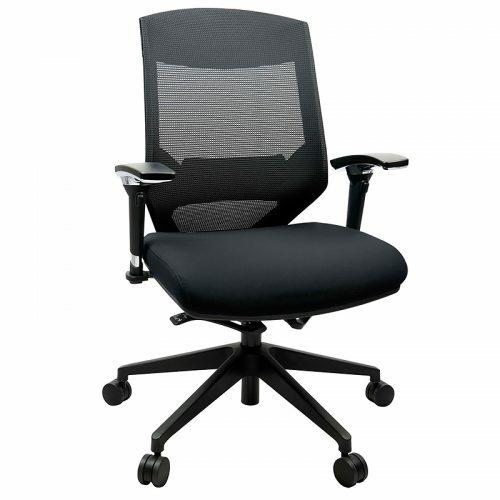 At Fast Office Furniture we supply mesh back chairs using the highest quality materials – creating durable, versatile and all-round superior chairs that workers will enjoy using all day long.